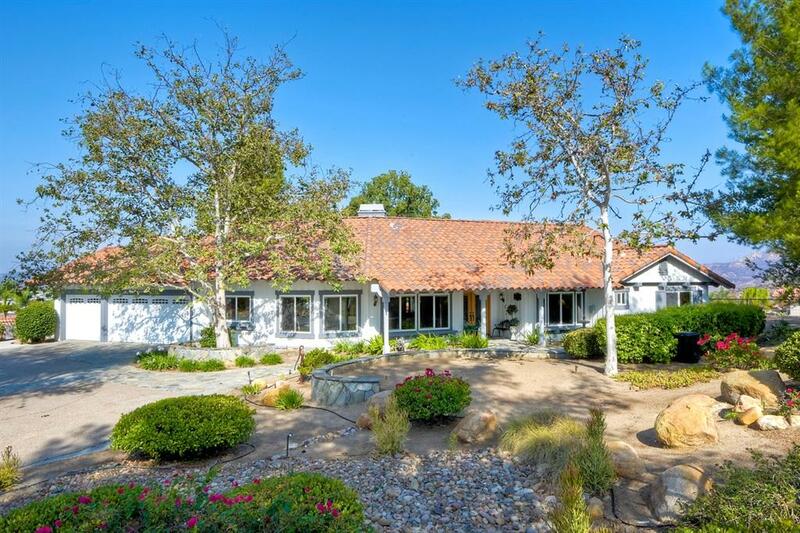 Secluded in the hills of Blossom Valley is this beautifully constructed, single level, country home. 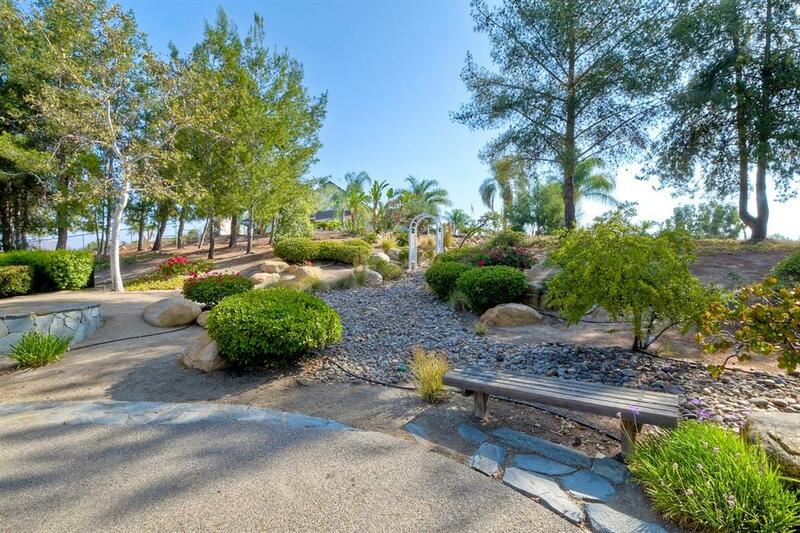 This residence is landscaped to perfection with lush trees, plants, and rocks. Enjoy stunning sunrise and sunset views in a tranquil location surrounded by mountains. 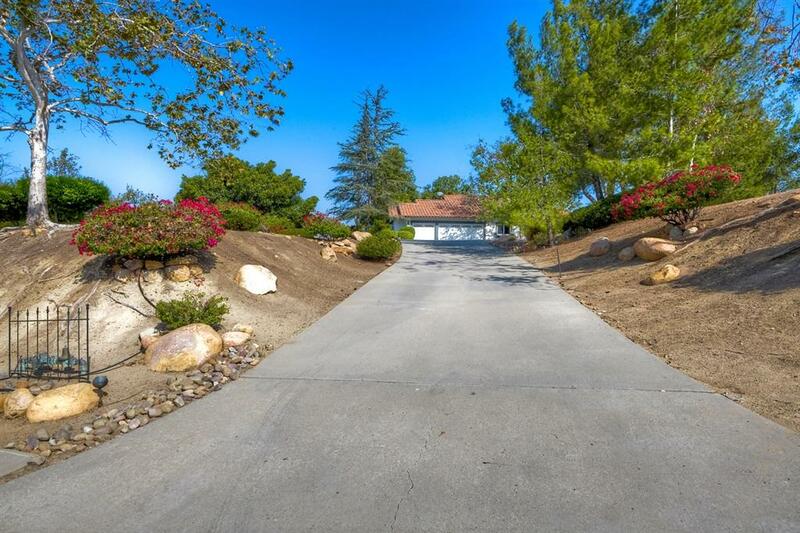 The 2.07 acre flat and usable lot has room for a pool, barn, and much more. The home is upgraded with solar panels, remodeled bathrooms, Australian granite kitchen counters, and hardwood flooring. 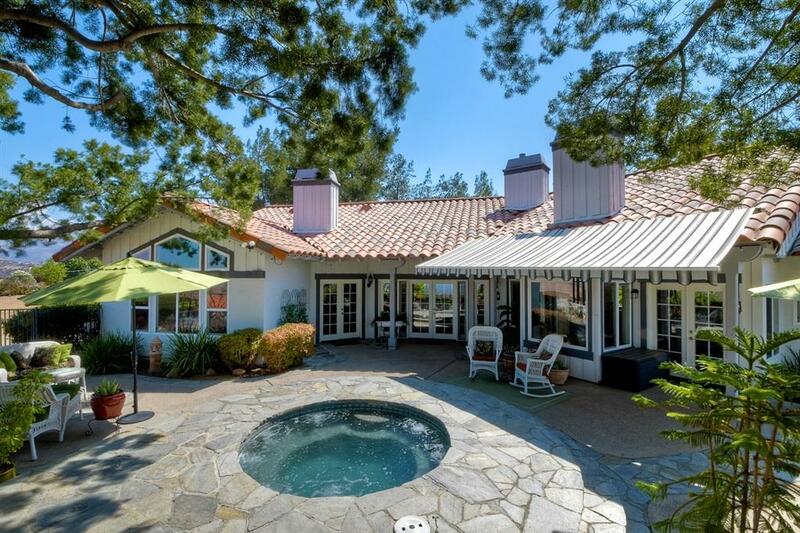 This property has unbelievable value and Other features include double paned vinyl windows, a large jacuzzi, cathedral ceilings, and quiet ceiling fans. The solar is installed, with no lease, and paid for in full. There is central air and heating via two units for better efficiency. The interior is bright and attracts an abundance of natural light.